Find out why Ranco frameless end dump trailers make unloading easier than ever before. 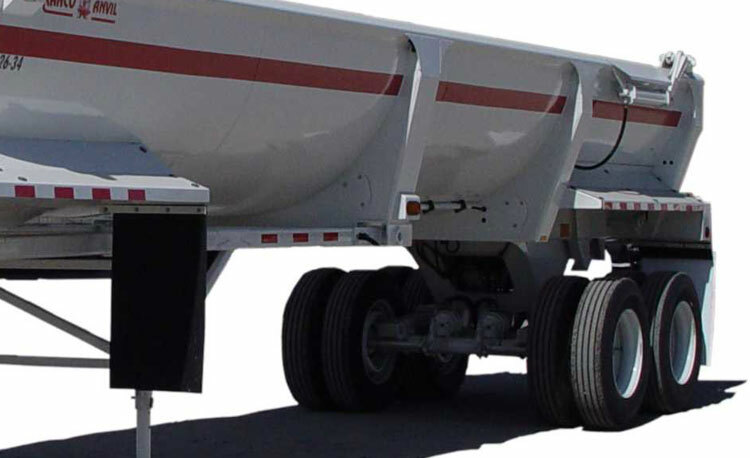 These high-performance frameless end dump trailers for sale are lightweight and provide ultimate stability, which allows the job to get done more efficiently. Proudly made in the USA, you can trust the dependable, heavy-duty properties of Ranco end dump trailers. Featuring a protective doghouse, forward and rear mud flaps, and gravity drop legs, our frameless end dump trailers provide unmatched quality. 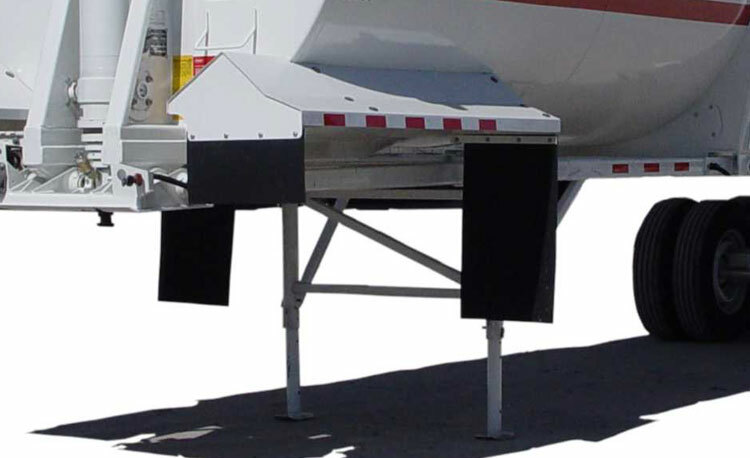 As experts in the trailer manufacturing industry, we stand behind our products. We want you to be completely satisfied with your purchase from start to finish. 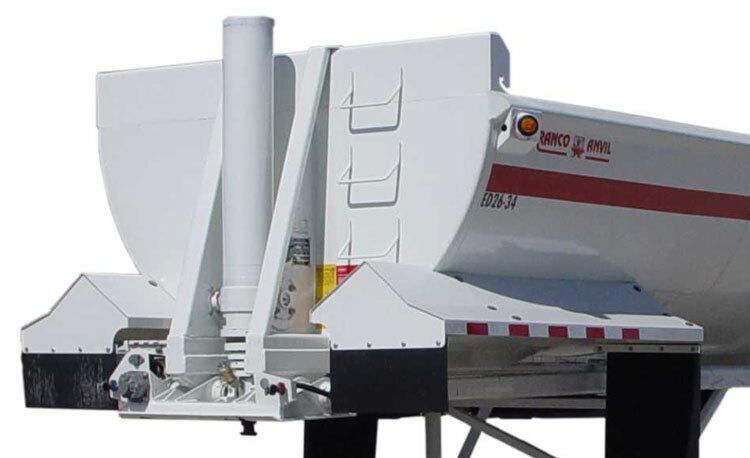 Learn more about our frameless end dump trailers for sale to see the Ranco difference. OVERALL LENGTH 26' 2" 30' 2" 34' 3" 38' 2"
BRIDGE 22' 7-1/2" 26' 7-1/2" 30' 7-1/2" 34' 7-1/2"
CYLINDER LENGTH 170" 200" 235" 265"